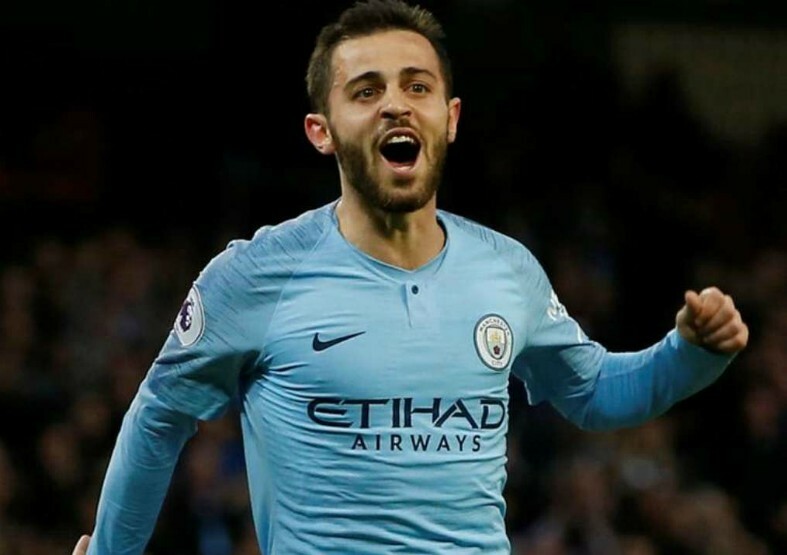 Real Madrid are firmly in the hunt to sign Man City and Portugal star Bernardo Silva, a player who’s been in blistering form for Pep Guardiola’s side this year. 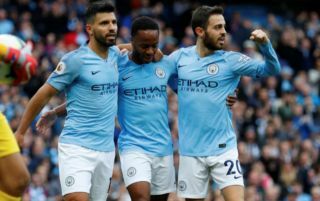 Silva has debatably been City’s best and most important player this year, as Guardiola’s men look to win all of the FA Cup, Premier League and Champions League to complete the quadruple. Silva has scored eight and assisted seven in all competitions for City this season, form that seems have caught the eye of Real Madrid if Diario Gol‘s report is anything to go by. According to the report, Los Blancos are keen on signing the 24-year-old Portuguese international, with it also being stated that the Spanish giants have already made contact with Silva’s agent regarding obtaining details about the player. The report also notes that City are very keen on keeping ahold of Silva, and are even willing to double the player’s wages in order to get him to remain at the Etihad. Given how Real’s midfielders have performed so far this term, it’s easy to see why Los Blancos would want to bring in a player of Silva’s quality. Stars like Luka Modric, Toni Kroos and Isco has performed well below-par this year, something that looks like it may have persuaded Real to go for former Monaco man Silva.